Your donations doubled – for free! 2 November 2015, Comments Comments Off on Your donations doubled – for free! Your donations to A Rocha UK have been doubled – at no extra cost to you. Supporters who took part in The Childhood Trust Christmas Give at The Big Give – the country’s biggest online match funding campaign – have raised nearly £16,000. 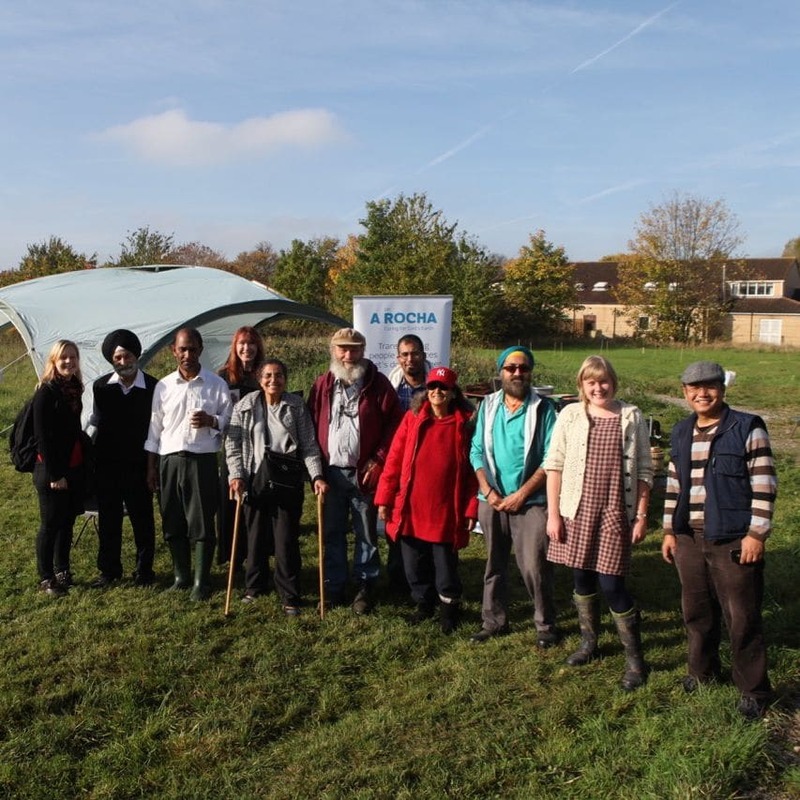 Such generous giving will enable even more children to benefit from A Rocha UK’s education programme at its West London nature reserve Wolf Fields. 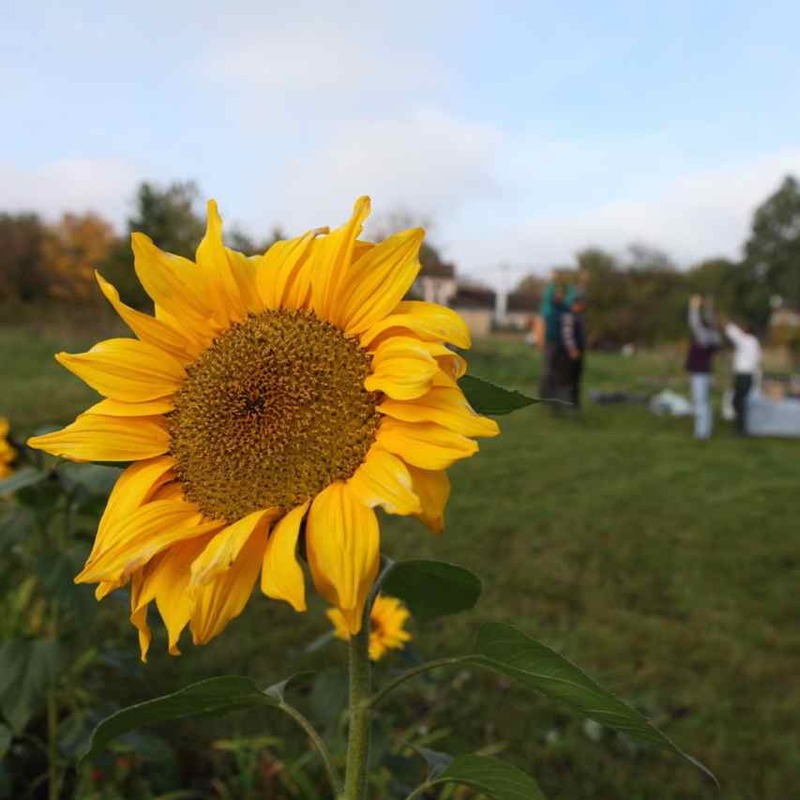 It’s more than ‘harvest’ for A Rocha UK’s urban nature reserve Wolf Fields. It’s ‘boom time’ – as the project wins support from not just the community, but also a peer of the realm, schools, scouts and an award-winning garden centre. Surrey-based Crocus Nursery – who’ve scooped more than 20 gold medals at the Chelsea Flower Show over the years – are supplying materials for the sensory garden at the three-acre site in West London. Scouts in nearby Uxbridge are raising funds for the project. Labour peer Lord Tony Young of Norwood Green attended a recent harvest celebration to boost the work. And local schools are supporting the scheme, too.